Every once in awhile, a marketing trend comes along that revolutionizes the way businesses interact with their current and potential customers. Often, however, many businesses ignore this new trend for as long as possible – and some refuse to convert to new trends until the bitter end. In the last couple of decades, that trend was websites. While some companies were more than happy to pay for attractive, easy-to-navigate and professional websites to further their brand, some instead picked low cost and unprofessional looking alternatives and still others refused and assumed that building an online presence would do nothing to grow their business. Here we are, just a short twenty years after the dot com boom, and some businesses still refuse to bring their business online – and thereby silence their voice to potentially millions of new customers. The simple fact of the matter is that many business owners refuse to move along with the times and attempt to resist the movement of technology. The most current example of this resistance is in those companies who refuse to set up a blog. Despite the proven results and widespread benefits of well executed business blogging, some businesses continue to refuse change.This leads to what we call "blog or die." A blog is the center of the social media universe. Millions of conversations are taking place within social media platforms each and every day – and many of these conversations are happening in the comments sections of well-read blogs. The primary purpose of a blog is to bring in traffic and steer that traffic towards your product or service without overt sales talk, and what better way to accomplish that task than by getting people to talk about it on their own? 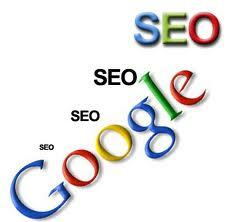 A blog increases your web traffic. If you’re one of those previously mentioned companies still attempting to survive without a website, then you’ll need to get one of those first. 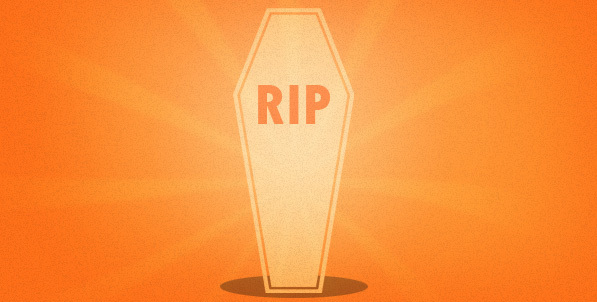 However, if you do have a website, get ready to blog or die. A blog brings people in with its interesting, relevant and entertaining content, and then it converts readers into website users by directing them to your company website through links and calls to action. You can talk directly to your potential customers. With most marketing endeavors, there is a clear divide between you and your customer. However, when it comes to blogs, you can actually engage them in conversation. By encouraging your current and potential customers to leave comments on your blog, and then responding to those comments, you establish a sort of personal relationship. These relationships have been known to turn every day readers into loyal customers. You can prove your competency in the field. One thing the internet has done has been to increase competition. While you may have only previously been competing with the company down the street, you’re now competing with all the businesses in your city, your state and maybe even your entire country. 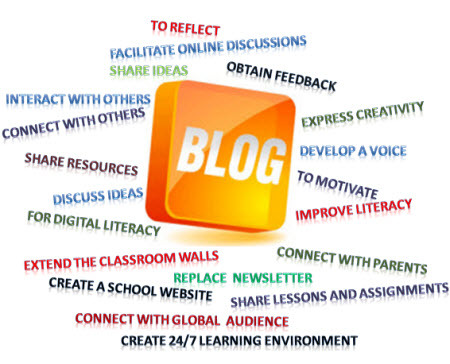 Blogging offers you an unique opportunity to share with your customers your knowledge, skill set and ability to solve their problems. Establishing this credibility is imperative to building brand recognition and loyalty. Choosing not to blog limits your reach. 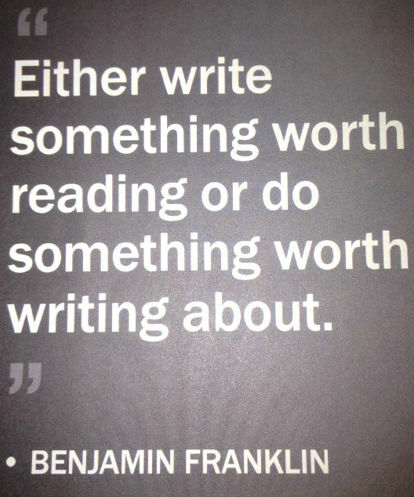 In other words - blog or die. In short, if it really is blog or die, why choose not to blog when blogging can do so much for your business? With some professionally written content and a great looking interface, your blog can easily increase lead generation, improve your reputation and revolutionize the way you interact with current and potential customers. 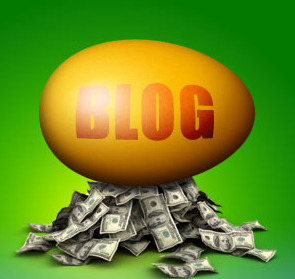 Invest in a blog, and bring your company into the 21st century.